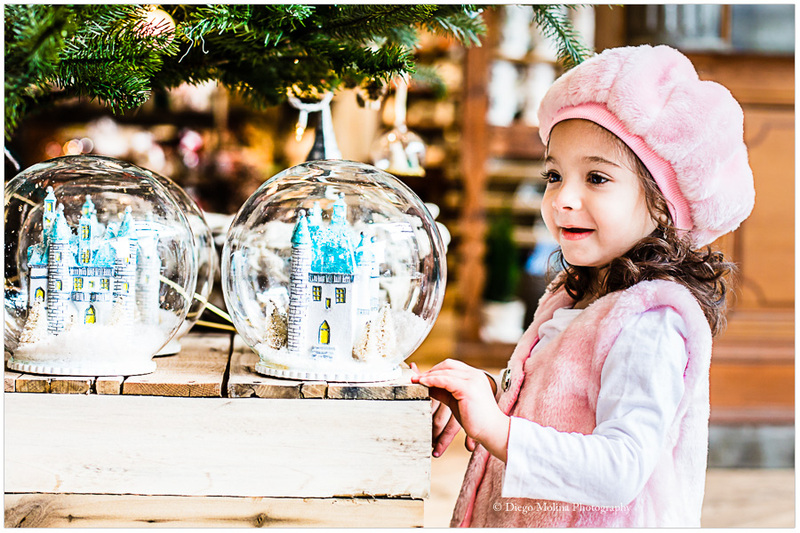 Celebrate the holidays with the best portrait photographer in Bergen County, Northern New Jersey, and New York City. 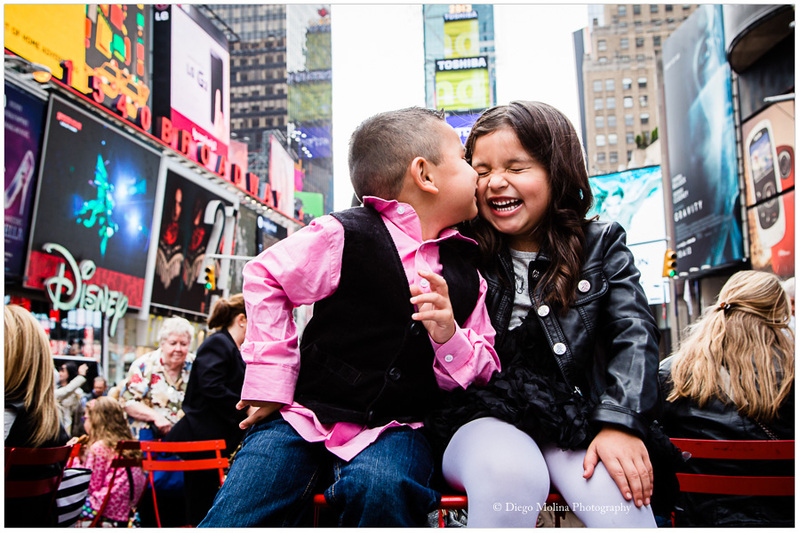 Diego Molina Photography specializes in on-location holiday baby, children, and family photography. 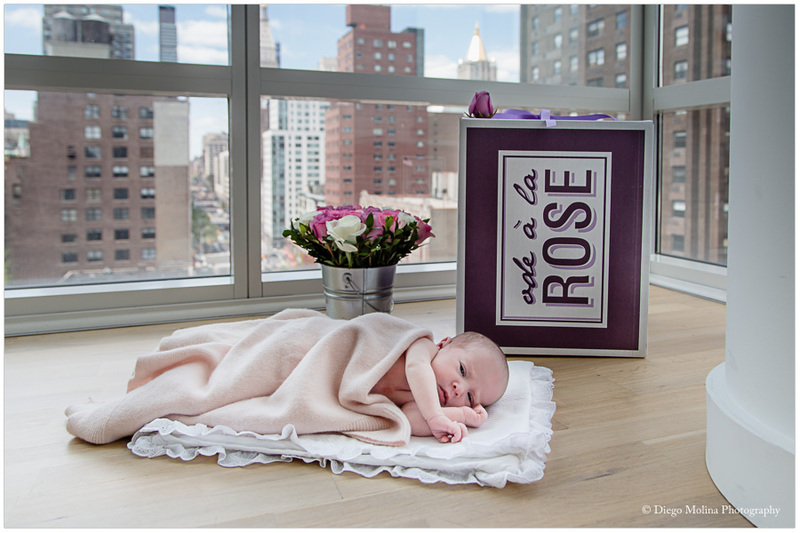 Our studio specializes in luxury family and baby portraiture. Our studio offers high-end holiday family photos on-location for families in northern New Jersey, New York City, and families visiting NYC from all over the United States and the World during the Holidays. The holidays are always the time of year when families get together and enjoy quality time catching up with one another. What better way to celebrate this occasion than hiring Diego Molina Photography and scheduling a family portrait photo shoot that will help you keep hold of your happy memories for years to come? Based in Guttenberg, New Jersey serving Bergen County, Hudson County, and Manhattan, NYC Diego Molina is a best known for his luxury lifestyle family portraits. While clients are welcome to come into his studio for a family photography session, Diego is also willing to travel to your home or other indoor or outdoor location of your choice to take photos that will truly capture your loved ones’ personalities and the spirit of the season.